Which version of Oracle Linux should I pick for Oracle server product installations? Oracle certifies many of their latest products for installation on Oracle Linux 6 and 7, so I guess the obvious question is, which should you pick? I tend to have a dual approach to this. I always use the latest versions of everything for my play kit, but I tend to be a little conservative for production deployments, preferring to use the OS version the product was developed against. I’ve noticed Oracle Cloud and some VM templates are still using Oracle Linux 6, which makes me think Oracle are being a little conservative too. We were lucky enough to get some time with Wim Coekaerts during the ACE Director briefing at Oracle OpenWorld 2015. During Wim’s session I asked this very question and (to paraphrase his response) he said, the products are written on Oracle Linux 6, so that’s a safe bet. 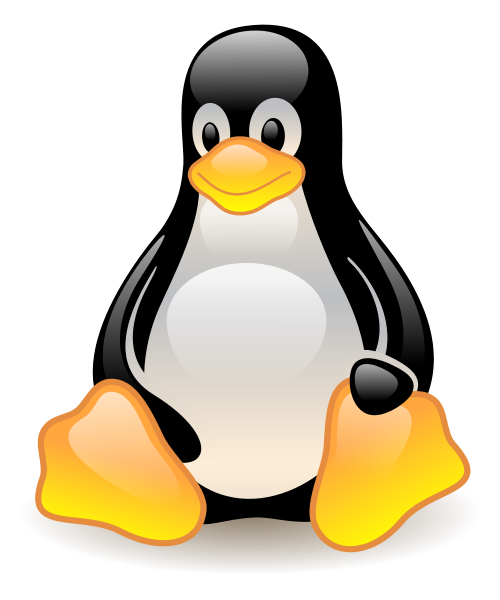 The products are certified and supported on Oracle Linux 7, so you are fine to choose that, but it doesn’t really matter if you prefer to stick with Oracle Linux 6. So in conclusion, don’t be afraid to make the jump to Oracle Linux 7, but equally, don’t be afraid to stick with Oracle Linux 6… Neither choice is a bad one in this case. Author Tim...Posted on November 10, 2015 Categories OracleTags Linux, Oracle, which version19 Comments on Which version of Oracle Linux should I pick for Oracle server product installations?